The first day at Amper exhibition is soon to end. We have still 2 more days to go. 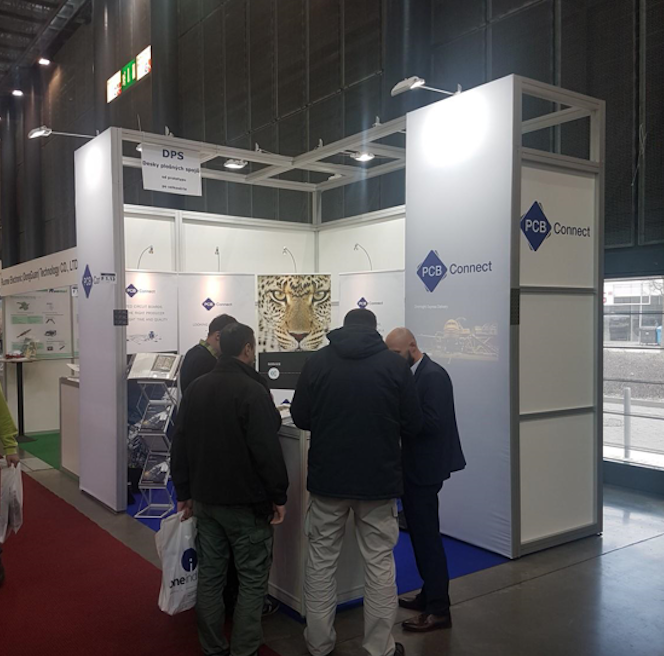 Come visit us in booth F1.13 and discuss the best solutions for your Printed Circuit Board supply.